Welcome to Americas Best Value Inn Vacaville-Napa Valley/ located at the intersection of I-505 and I-80/ halfway between San Francisco and Sacramento in northern Solano County. Vacavilles beautiful setting is bordered by rolling hillsides and fertile farmland. The area offers many year round outdoor recreational activities/ such as nearby Lagoon Valley Park/ which is a birding paradise in a beautiful picturesque/ natural setting. Avid shoppers must visit the Vacaville Premium Outlets. Vacaville is a short distance from the Travis Air Force Base/ known as the -Gateway to the Pacific-. It houses the 60th Air Mobility Wing/ which is the largest air mobility organization in the Air Force. Spend an exciting fun-filled day touring the Jelly Belly Factory or the Nut Tree Family Theme Park. 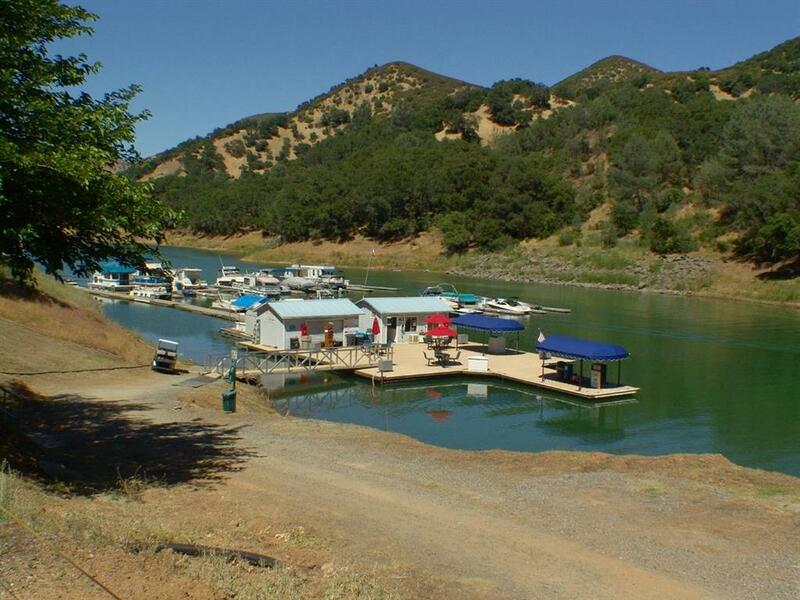 With Vacavilles convenient location/ guests can do an easy day trip to the Napa Valley Vineyards/ Six Flags Discovery Kingdom/ or the Rio Vista Fishing Pier. Start your day with our complimentary continental breakfast consisting of pastries/ coffee/ and juice/ served from 6.30am - 9.30am. Make your own fresh waffles. Pizza lovers can enjoy a slice at Round Table Pizza or Amicis East Coast Pizzeria. A more upscale dining experience awaits you at Tahoe Joes Famous Steakhouse or Fuso Italian Restaurant. .Americas Best Value Inn Vacaville-Napa Valley offers the best rates/ an attentive staff/ and spacious guest rooms. Enjoy a refreshing swim in our outdoor pool. Take advantage of our on-site meeting facility and business center. Appreciate the convenience of our guest laundromat. Relax in the privacy of your own tastefully decorated guest room with amenities including free wireless high-speed Internet access/ microwave/ mini-fridge/ cable TV/ iron with ironing board/ and free local calls. Pets are allowed restrictions apply. At Americas Best Value Inn Vacaville-Napa Valley/ Weve Got You Covered from the time you hit the road until your head hits the pillow. Americas Best Value Inn Vacaville/Napa Valley is conveniently located off of Interstate 80 Exit 55. Our address is 1571 East Monte Vista Avenue/ Vacaville/ California/ 95688.